Looking for Portable Toilet Hire Leatherhead? Look no further than Site Equip for all your welfare and sanitation needs! 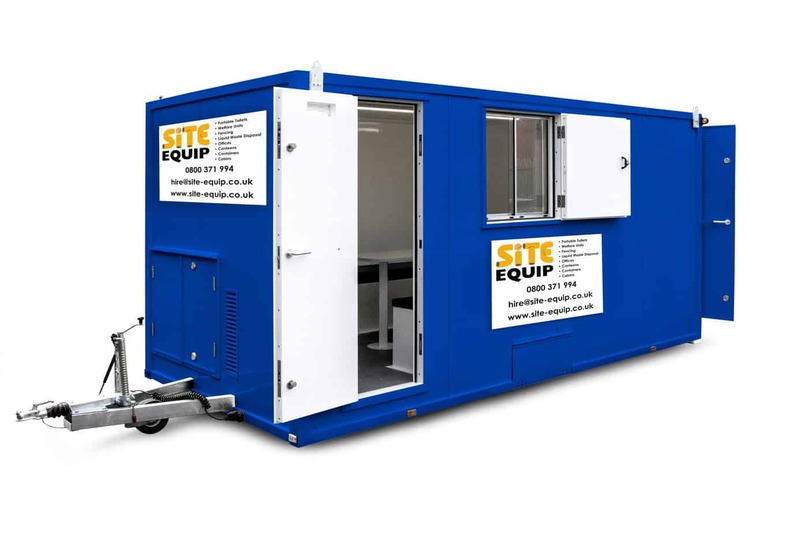 Site Equip and Site Event offer portable toilet hire Leatherhead across our construction and event hire range – we can even get there with next day delivery! 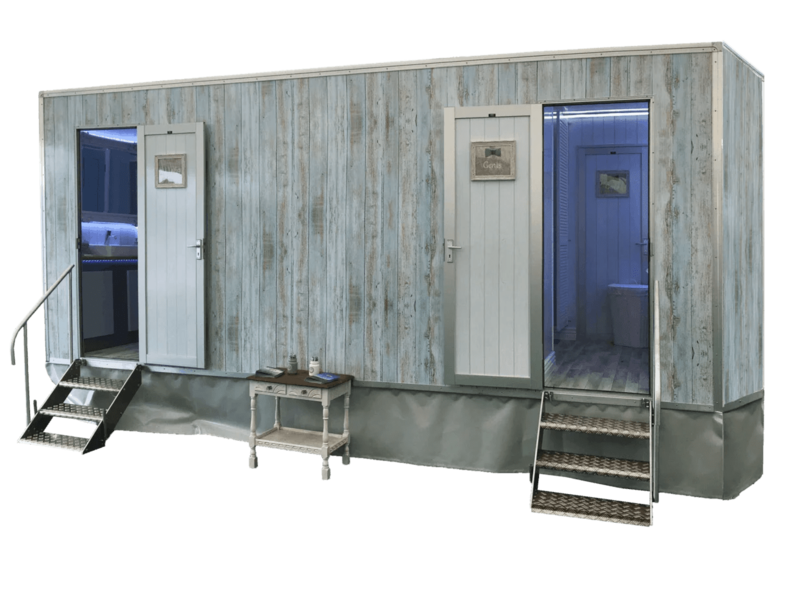 Whether you’re looking for a 16 foot welfare unit for your building site in Oxshott or a beautiful themed trailer, like our Shabby Chic, for a stylish event in Epsom – we’ve got you covered! Addlestone, Ashtead, Banstead, Betchworth, Byfleet, Carshalton, Cheam, Chessington, Chipstead, Claygate, Cobham, Coulsdon, Dorking, Downside, Earlswood, East Clandon, East Horsley, Effingham, Epsom, Esher, Ewell, Hersham, Holmwood, Lower Kingswood, Merstham, Mickleham, Mogador, Mugswell, Oxshott, Ranmore Common, Raynes Park, Redhill, Reigate, Shepperton, Shere, Surbiton, Sutton, Tadworth, Thames Ditton, Walton, West Clandon, West Horsley, Westcott, Weybridge and Wisley. If you’d like to find out more about portable toilet hire Leatherhead, please do not hesitate to call our expert, friendly sales team on 0800 371994. Alternatively, you can email us on the address at the top of the page or fill out an enquiry form below. We will get back to you as soon as possible!